Uncategories OK is shortest but problematic word…. OK – is an English word denoting approval, acceptance, agreement, assent or acknowledgement? OK is frequently used as a loanword in other languages. It has been described as the most frequently spoke or written word on the planet earth. 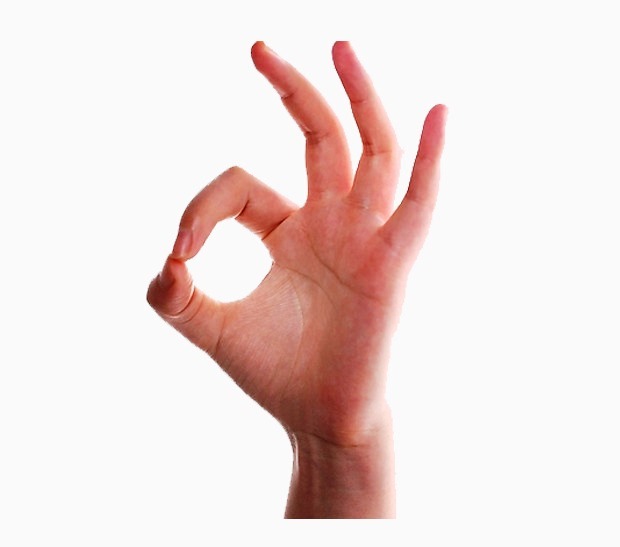 In fact, as an adjective ‘OK’ principally means – adequate or acceptable as a contrast to bad. Whether this word is printed as OK, Ok, ok, okay or O.K. is a matter normally resolved in the style manual of the publication involved. It is also used as kay or ‘kay as a filler word. Even it is commonly used in instant messaging, or in SMS messages. Before the days of SMS, ‘K’ was used as a Morse code prosing for ‘Go Ahead’. There is also a book titled - I’M OK-YOU’RE OK by Thomas A. Harris MD. Harris' assertion that all children start out with an I'm not OK, You're OK life position was contested by his friend Eric Berne, the originator of TA, who believed that the natural state of a child was feeling I'm OK, You're OK. I recollect that three decades back, I have been presented this book and it was really a self-help book rather a practical guide to transactional analysis as a method for solving problems in life. But still, sometimes I feel as to with what intention it was presented to me, as the phrase I'm OK, You're OK is one of four "life positions" that each of us may take. The four positions are 1. I'm Not OK, You're OK, 2. I'm Not OK, You're Not OK, 3. I'm OK, You're Not OK, 4. I'm OK, You're OK.
OK is perhaps the shortest word in the world but has the biggest problem as opined by Amitabh Bachchan, who too used this word in his film – Cheeni Kum – Sugar-Free Romance. He said because OK is meant both for both Yes or No. Frankly speaking, OK is only shortest word to confirm your feelings on the others but the most common and problematic position is I'm Not OK, You're OK.